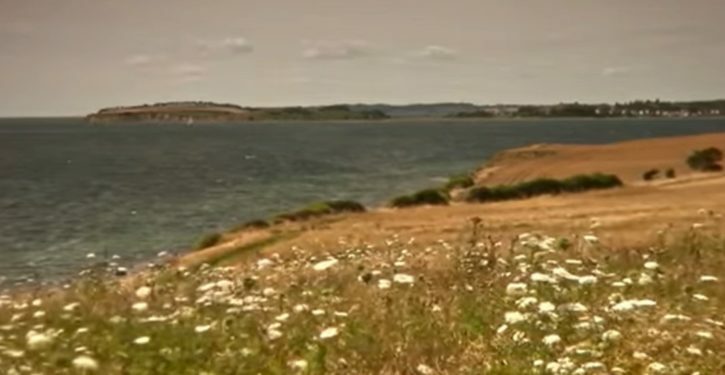 Danish Immigration and Integration Minister Inger Støjberg has said that she does not oppose the idea of putting failed asylum seekers on one of the many deserted islands within Danish territory. “Maybe we can find an island where there is already a settlement. But otherwise, it can be anything from container houses to a tent camp,” he added, and said the proposal would not be expensive.